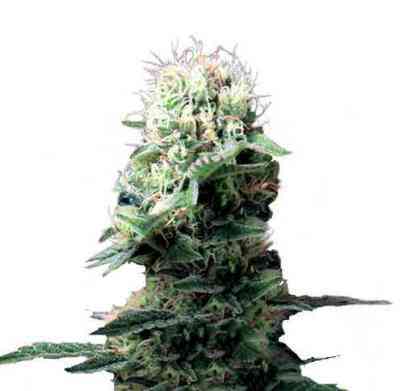 For this strain World of Seeds’ breeders have managed to tweak the quintessentially pure Indica strain, Afghan Kush, from kush strains grown in a small area in Northern Afghanistan in the Hindu Kush mountain range and boasting a 100% indica genetic heritage. This was achieved through a rigorous programme of selection and improvement using some truly explosive male and female Afghan Kush specimens. 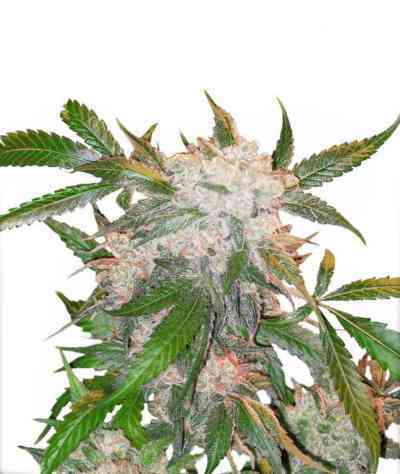 She continues to retain her 100% Indica qualities, including that trademark taste and aroma, but produces more resin and an even more Indica stone, as if this were possible.